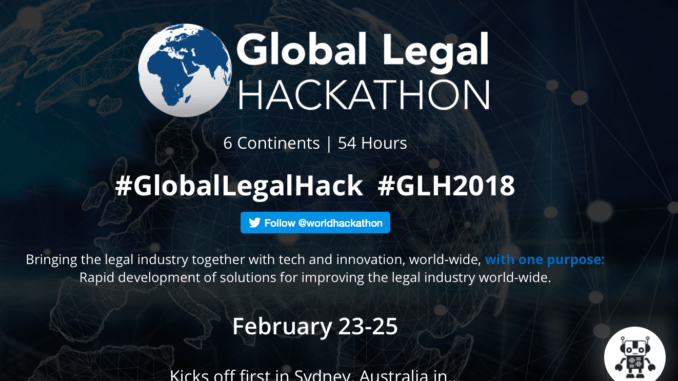 The 14 finalists of the Global Legal Hackathon have been announced following a second round that saw 37 projects judged by a panel of experts. The winners will now go to New York where the final winner will be decided on April 21st. The list of winners is below and includes teams from all across the world, from Nigeria to Canada to China. Winners included the likes of Decoding Law from Hong Kong, China, and Apresente-se, from Brazil. The judging panel for the semi-final round had the following representatives from each continent: Reena Sangupta (Europe), Graeme Grovum (Australia/Oceania), Paulo Roberto (South America), Peter Becke (Canada), Wilbert Kapinga (Africa), and Minghui Xiong (Asia). The GLH added in a statement that the ’14 teams are representative of all 6 continents that participated in GLH2018, with a balance of public benefit and private benefit solutions, as well as incorporation of the Hadfield Challenges’. ANIKA is a solution designed to improve access to justice and provide practical legal training to law students. 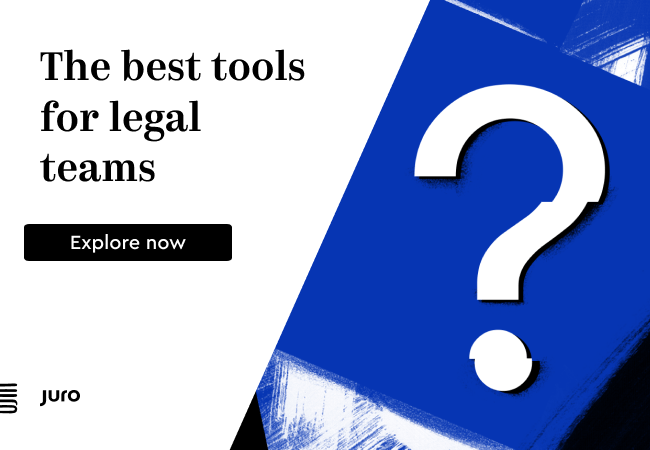 ANIKA will connect clients seeking legal advice with law students, who will work with ANIKA’s artificial intelligence and human supervising lawyers to provide free, high-quality legal advice. A solidarity cooperative that brings together a community of litigants, jurists and workers for a common objective: making the judicial process easier. A web platform that offers customized help and orientation to the public, providing referrals to relevant legal ressources. 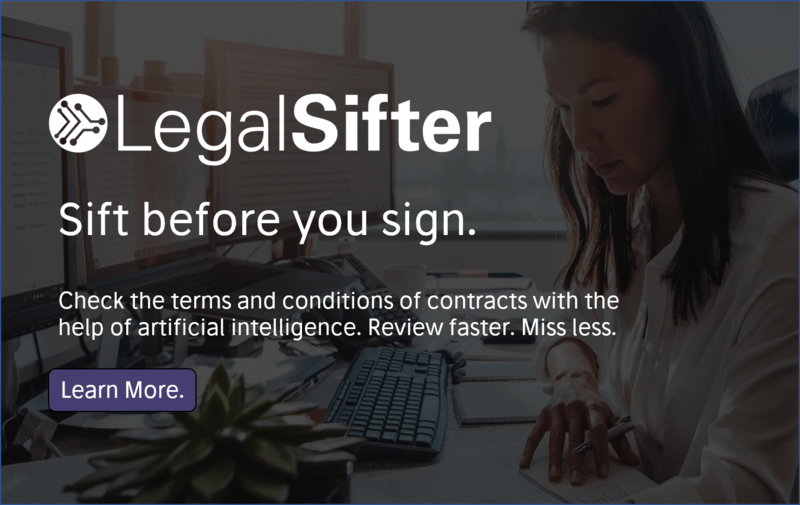 An app for producing quick and easy legal contracts using verbal answers. Decoding Law is a machine learning powered browser plugin that helps people read and understand legislation. It (1) finds people the relevant section(s) of legislation by identifying keywords in their questions, (2) explains defined terms for easier navigation and (3) breaks down complex legislative drafting into simple language, which is particularly useful to unrepresented litigants. Sondier.ai is a consensus finding engine that facilitates a new and innovative way of conflict resolution. Your digital footprint. Revealed. Revealu makes it super-simple to request your GDPR data from providers such as Google, Facebook or anyone else. Project LemonAid aims to electronically facilitate access to criminal justice by decreasing the turnaround time for delivery of pro-bono legal services through collating, analyzing, and collaborating on existing case data. Regall LT provides AI support to businesses and law firms to make wading through documents a breeze. It’s early days yet but we are aiming to make wading through documentation easier and painless for lawyers and businesses so that you can focus on the work that truly matters. Our AI automatically scans, tags documents and maps inter document references to make your life a breeze. Our mission is to provide a clear understanding of how to choose and verify appropriate use of INCOterms when buying or selling across international borders to more accurately capture costs and risks. INCOtelligent smart contracts help your business navigate INCOterms for international purchasing contracts. By using a set of guided questions, INCOtelligent smart contracts help you select the right INCOterm for your business. LexLucid is an online community for attorneys to review consumer contracts online, enabling consumers to make educated decisions about the products and services they use, and encouraging businesses to make their contracts fair. Clear My MJ is TurboTax for expungements. Our guided interview can be done on web, mobile or by SMS messaging, and issues the documents that need to be filed for an expungement; a crucial tool to solve our country’s access to justice gap. Our mail API allows us to file and serve documents so our users don’t have to take time off work, pay for transportation, or navigate another confusing part of the legal system. RightsNOW gives you trustworthy, consistent, and conversational access to legal information via voice. We are a decentralized platform that enables collective legal action by deploying secure smart-contract bounties and streamlining collection of evidence. The platform allows users to support class action lawsuits and investigations. We’re starting with fraudulent ICOs, but as we grow we’ll take on cases ranging from unfair business practices to product safety.